It has been quite some time since our last update. It has been a long road for all of us. As I wrote in our last update, there have been problems translating the English manuscript into Haitian Kreyol (Creole). We have gone through a couple translators up until now, but I am proud to say we have hired Marie Lily Cerat, a professional translator and author. She has already translated half of the stories and will finish by the end of the summer. We are well on our way to a finished book! It has been a much longer journey than any of us thought or hoped it would be, but God has been teaching us all patience in the midst of it. Thank you for sticking with us, and feel free to ask any questions you may have. PHASE FOUR: Launch Seeds in a Dark Fruit Sky! Hello beautiful Seeds in a Dark Fruit Sky supporters! Rosie has finished the English manuscript! It was the biggest and longest phase of this book, but it’s finally done and we are excited to be moving forward. It’s been a long road, and we are so thankful you have decided to join us on this journey. Right now the manuscript is being verified by our translators in Haiti with the original storytellers. After all the stories are verified we will start translating them into Creole, which will take some time. We are so excited to be moving on to the next big phase of this project and will keep you updated on what is going on! Be sure to meet our storytellers! Read their biographies and check out their photos. They are wonderful people you will be getting to know through their stories soon, so why not meet them now? It has been a crazy but amazing time for Seeds in a Dark Fruit Sky, and we are so excited to share it with you. Watch the video or read for the update! Thank you for coming along with us on this journey as we continue to make Seeds in a Dark Fruit Sky. I (Rosie) was able to go to the Christian Writers Conference this last weekend. It was an inspiring conference. I had the chance to hear Carol Kent as the keynote speaker and meet editors, agents, and a lot of authors and aspiring writers. It was reassuring to see so many people interested in the book and its goals. Editors and agents liked the stories and the writing style, which blew me away. After working on a project for over a year one can start to gain some self-doubt, so I have to admit it is nice to hear a positive unbiased perspective on your work. We will continue to pursue self-publishing because this is not a mainstream book and publishing houses can’t take chances on such a niche project. If an amazing opportunity comes our way it’s not as if we would turn it down, but we have a plan to self-publish and will continue to keep you updated along the way. I need to apologize to all of you. I feel like I’ve been teasing everyone with different potential release dates… one after another that are simply wrong. That is completely unprofessional. I was not and am not trying to lie to you… I blame my idealism and ignorance for misleading you. I should not have put out a release date on the Kickstarter, I made the release date with no experience or know how of what publishing a book entails or how long it would take. For that I apologize. I have a go-get-’em attitude, and that determination and goal setting does not always match up with reality and the . Even right now I am tempted to set a new tenuous release date, but I am… trying my best… not to. All I can tell you is that we are almost done with the English manuscript (see, I’m also holding off on giving a date for that!). After that we will send the manuscript to our Creole translators in Haiti and they will work on verifying all the stories and then translating them. Their crazy busy schedule with the mission is making it hard to set any sort of timeline for release, but we are going to be working hard to make sure this book does not fall by the wayside and gets released in a more realistic, but still timely, manner. We will strive to keep you as updated as possible. If you want to continue supporting Seeds in a Dark Fruit Sky, please subscribe to our e-mail newsletter! It is the best and most consistent way we can talk to you and let you know what’s going on. AND when you sign up, you will get a FREE PREVIEW of one of the stories that has not been released yet (wink). 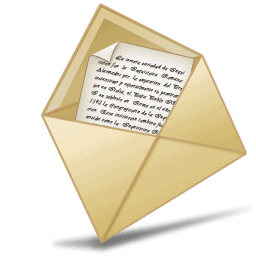 Check out our social media and sign up for our e-mail newsletter! Let us know if you have any questions. P.S. Personally I have been going through a lot of transition in the last few weeks, but I am finally in a place of peace and stability. Making a career change is always scary, but it has thankfully calmed down. I am so blessed to have found a job in such a beautiful place. Thank you for your patience as I get settled again. Seeds in a Dark Fruit Sky has two exciting announcements for you this Christmas. First, we are officially back on the horse and have finished the entire rough draft of the SiaDFS manuscript, all 50 stories! This has been a long time coming and a huge weight off our shoulders (and just in time for Christmas). Thank you for believing in us as we work on this book. We are aiming for a summer release, and will keep you updated. Second, please give a warm welcome to the newest member of our team, our new editor Amanda Sneed! We are so excited to bring her on with us this amazing journey. She is passionate about giving people a voice, has a knack for editing, and knows how to form stories in engaging ways. We hope you have a very merry Christmas, and a happy new year! With summer coming to a close it is time for an update on Seeds in a Dark Fruit Sky. Thank you once more for your wonderful support. The English manuscript is going well, but we need to readjust our deadlines and publishing date. The original timeline we made on Kickstarter did not anticipate some of the bumps in the road we’ve encountered or several transitions for those working on the project: new babies, busy lives, transitions and personal life storms – Congratulations and prayers are in order. We will be welcoming some new members to our team in the upcoming weeks. Our new anticipated publishing date is April 2016. Five of the book’s short stories have already been accepted by literary journals, one of which has already been published and you can read it online here. Keep updated and read more stories when they are available by following our Facebook page or subscribing to our e-mail newsletter. Thank you for continuing to believe in this project. We are as passionate as ever for this project, and although our timeline may have changed, the book is still moving forward. If you are interested in helping in any way, reach out to us at seedsinadarkfruitsky@gmail.com and let us know. Thank you for your patience and support so far. We are so excited that you decided to come along on this journey with us. We are still writing and editing the English manuscript and submitted some of the stories to literary journals. We are still waiting to hear back from most of them, but two short stories from Seeds in a Dark Fruit Sky were already accepted! They will be published in magazines by the end of the summer. Hopefully there will be more acceptance letters to come in the next few weeks, and we will keep you updated. We also hired another editor to be one of the final proofreaders for the final translated manuscript. We will introduce her to you guys on our website soon. Keep spreading the word, and if you have any questions feel free to e-mail us at seedsinadarkfruitsky@gmail.com. 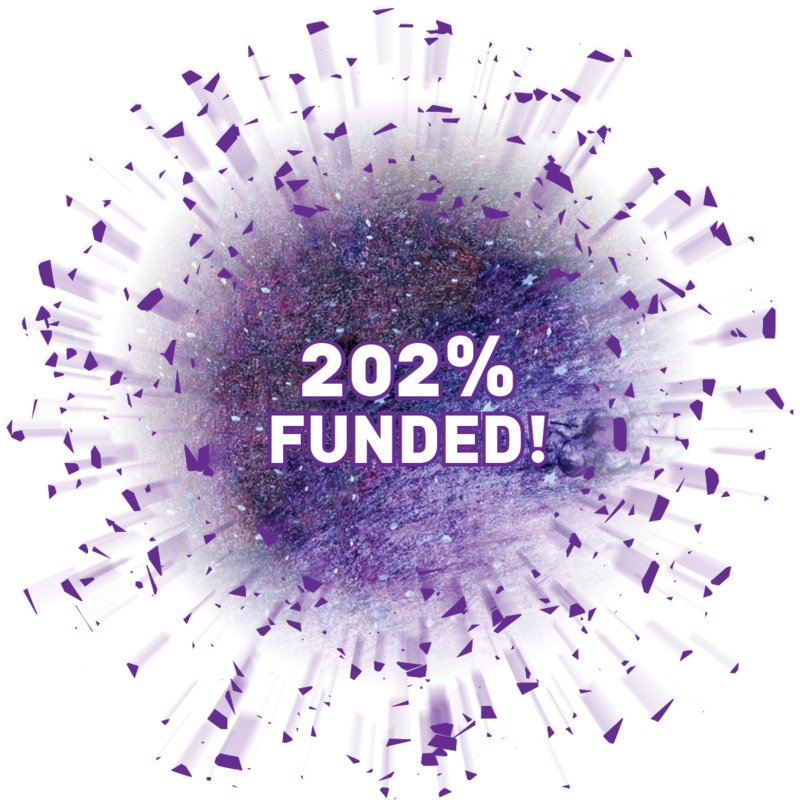 This book is officially happening with double the funding, all thanks to your support! We are so blessed! Be sure to like the Facebook page to get updates about the book and its progress, but as a Kickstarter backer you will get updates via e-mail. Now what? Well, now our team really gets to work. As a backer your pledge will be deducted soon, and then we’ll send out a survey to get your addresses so we can send out the perks when the time comes (around December or January). Your first perk, the unlisted video, will be sent via e-mail to you by the of June. Thank you for your support! WE DID IT! You have FIVE MORE DAYS to preorder the book! If you’ve been thinking of pledging, but haven’t gotten around to it, here’s your chance! On another note – we have a preview of layout of the inside of the book to share. What do you think? Let’s see how much we can raise in this last week! Every pledge counts! 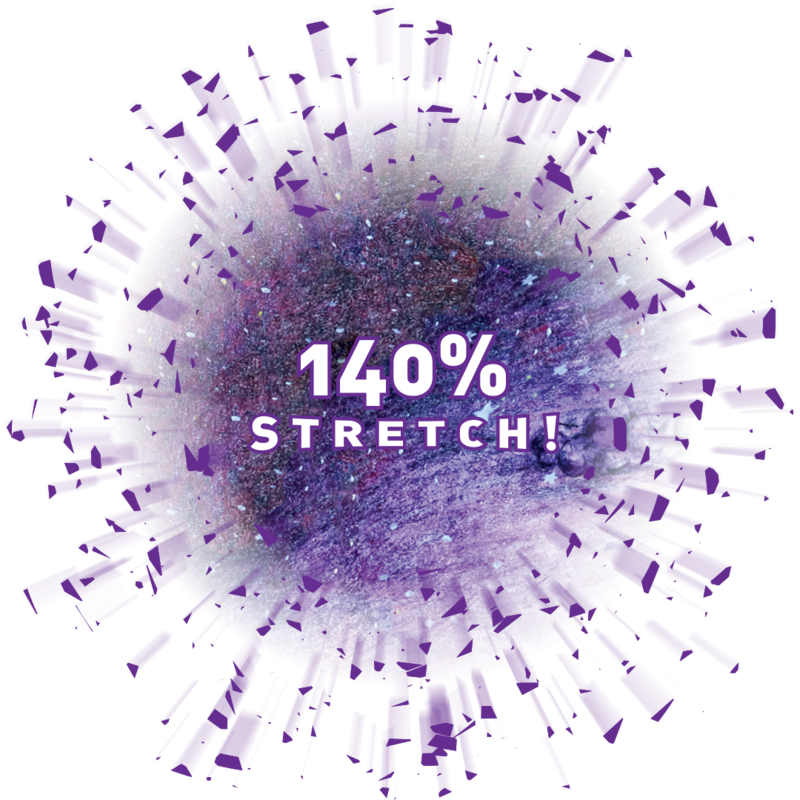 140% funded and more stretch goals! The Seeds in a Dark Fruit Sky Kickstarter is now 140% funded with 13 days left in the campaign (that’s $4,224!). That means it is time to add some NEW STRETCH GOALS. Every little bit helps, even if it is just $1, $5, $10, we appreciate the support. $4,400-$4,500 – Additional illustrations and a more elaborate translation guide at the back of the book. An article was written about the book and there was a featured story from the book you still can read here. Even though the raffle is now finished and the winners have been selected, you can still share the project and support this book before the Kickstarter ends! Thank you for your interest and support!